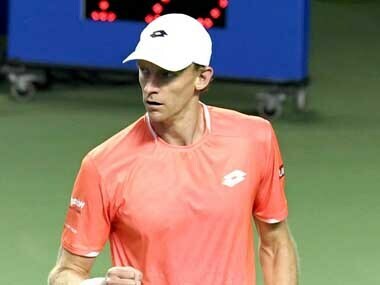 Pune: World number six Kevin Anderson of South Africa moved into the quarter-finals of the ATP Maharashtra Open after a hard-fought win over Laslo Djere on Wednesday. Last year's runner-up Anderson, who got a first-round bye in the hard court event, edged past Serbia's Djere 7-6, 7-6 in the western Indian city of Pune. 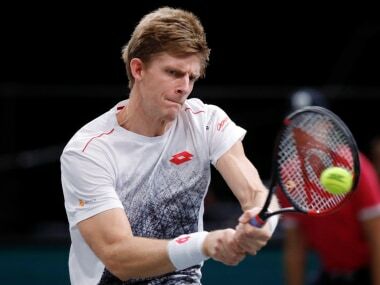 Anderson, 32, served 20 aces against 23-year-old Djere, who is ranked 93rd in the world singles chart, and won both sets in tie-breaks. "It is always tough playing somebody who has been here played a (first-round) match. That is always a bit tricky," Anderson said after the win. "I thought it was a great match and really pleased to register my first win of the year... 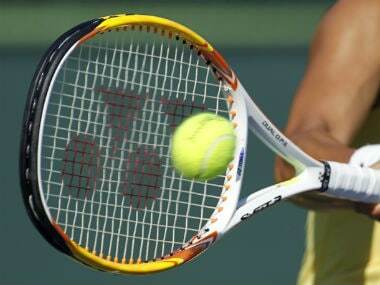 I still believe my best tennis is yet to come," he added. Defending champion Gilles Simon of France came back from a set down to beat Belarusian Ilya Ivashka 6-7, 6-2, 6-1 in over 2 hours and 30 minutes. 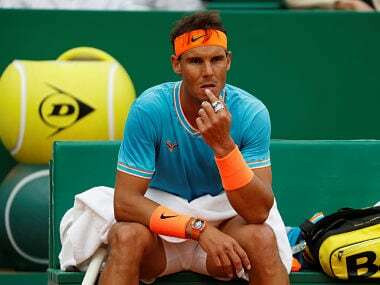 Simon — ranked 30th in the world and seeded third — will next face fellow Frenchman Benoit Paire who earlier got past Jiri Vesely of Czech Republic 6-4, 6-2. Former top 10 player Ernests Gulbis overcame second-seeded Hyeon Chung of South Korea 7-6, 6-2. 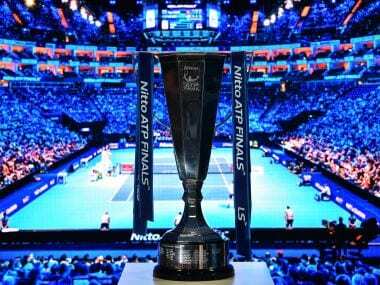 Seventh seed Jaume Munar of Spain and veteran Croatian Ivo Karlovic also booked their places in the last-eight.